Archaia is taking its reputation for producing high-quality graphic novels one step further; we're offering, for the first time, limited-edition, leatherbound copies of some of our most popular titles! Featuring a lush, black leather case wrap with gold-leaf etching, these editions are extremely limited with only 400 copies in existence and will not be available in bookstores! 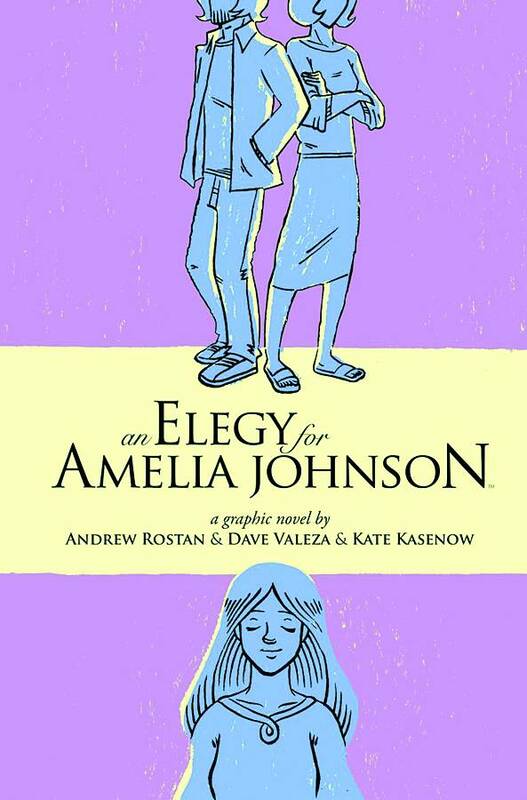 An Elegy for Amelia Johnson is a moving portrayal of friendship, forgiveness, and love about a terminally ill woman who asks two friends to hand-deliver personalized good-bye messages to people from her past. Named one of the best graphic novels of 2011 by USA Today.